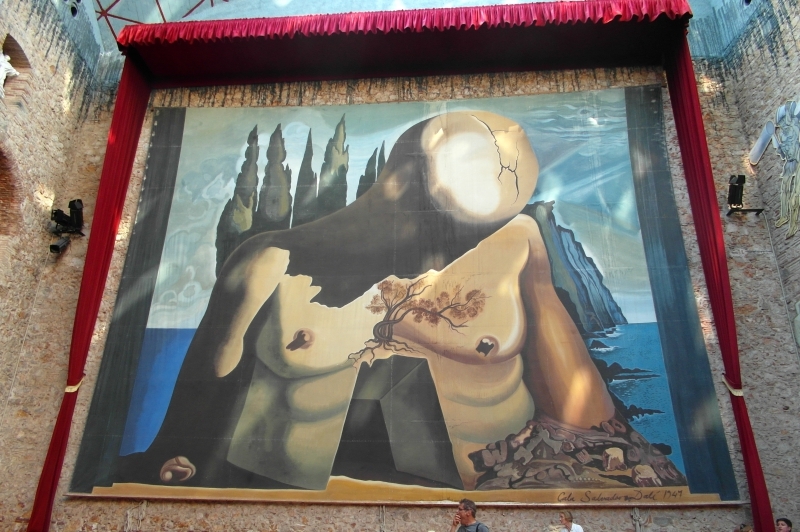 Ever since I stumbled across the Espace Dali on my trip to Paris, I've become somewhat of a Dali fanatic. His imagination and wacky creations amaze me. 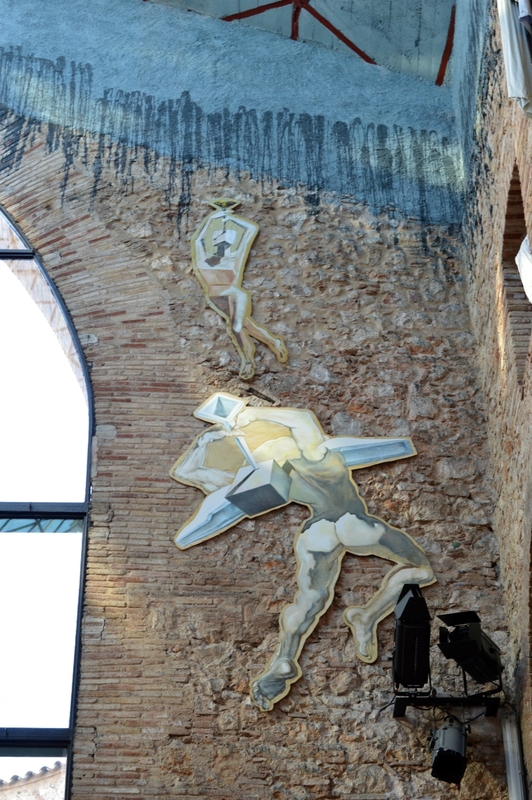 So when I found myself a short drive away from the Dali Theatre Museum in Figueres, Spain, I dragged my family with me to see it. Above is a little video I made so that you could really get a feel for the place. 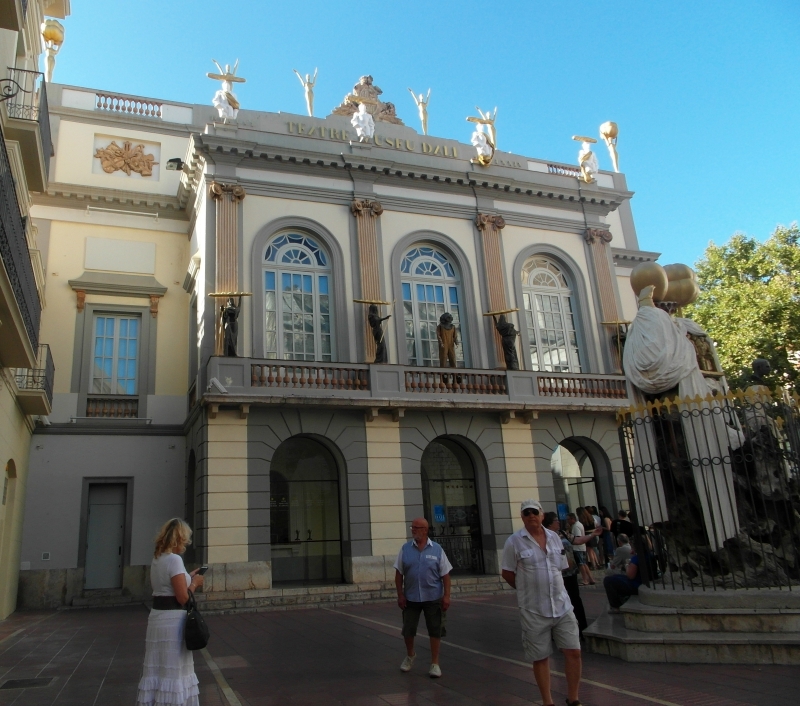 The building used to be the Municipal Theatre of Figueres (Dali's home town,) but was destroyed in the Spanish Civil War. 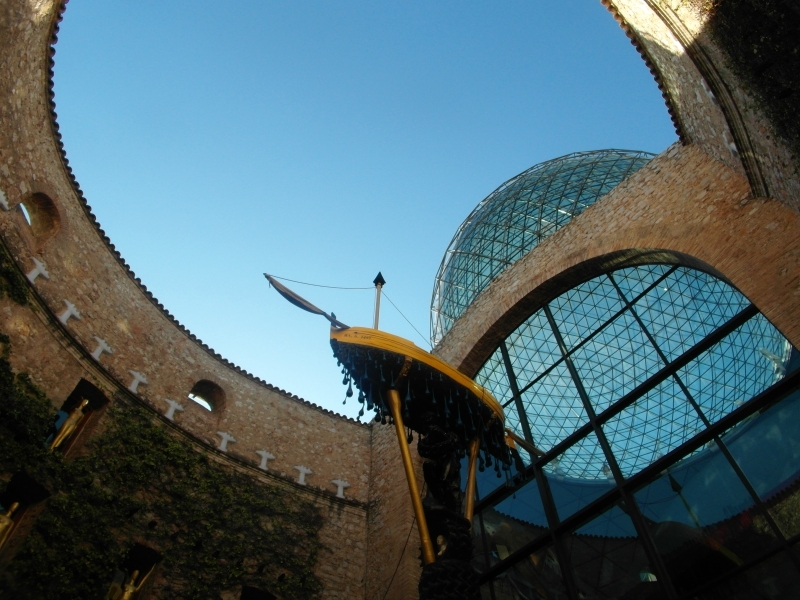 From the '70s onwards, Dali spent time working on it, creating a museum for his work until it opened in 1974. The structure itself is magnificent, with a large glass dome and several corridors creating a kind of circular maze. There's no order to it, and there are little alcoves everywhere, which is a little confusing but very Dali. 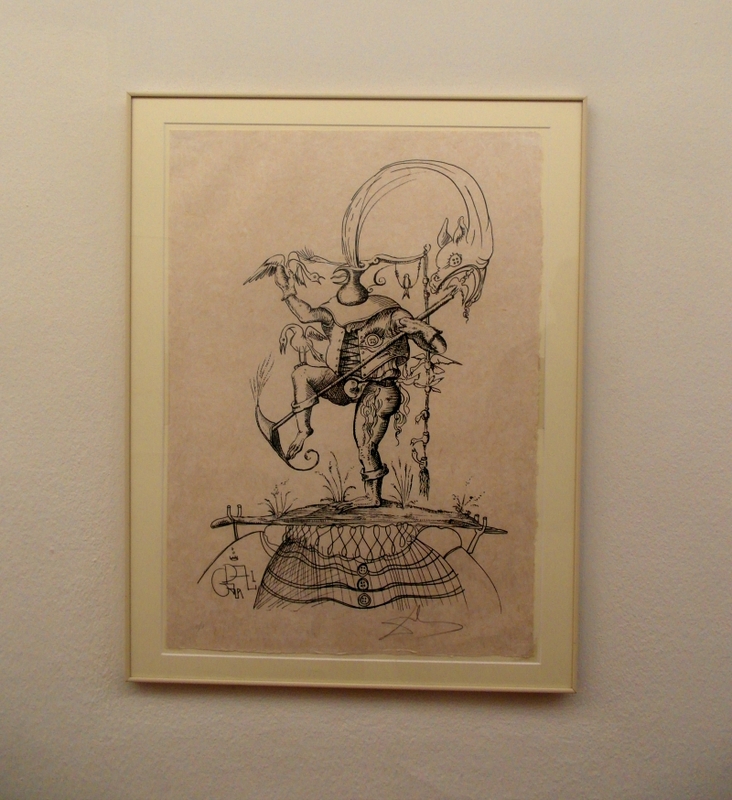 The surrealist sketches were my favourite part of the museum. 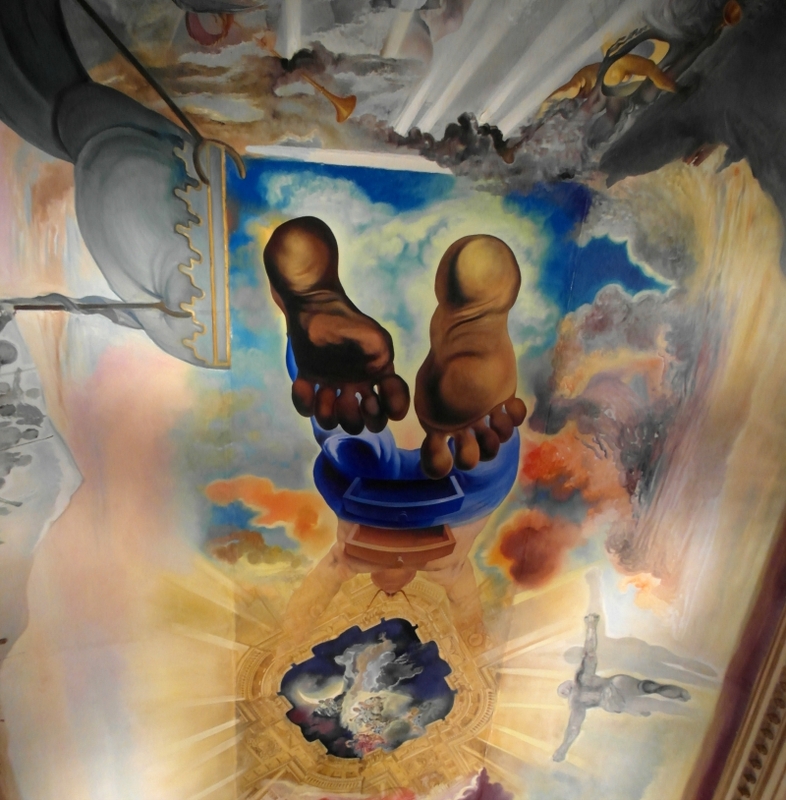 Although they aren't the most dramatic, I think they really capture Dali's creative visions. They also show the steps before the more striking pieces, so you can see the evolution of his art. 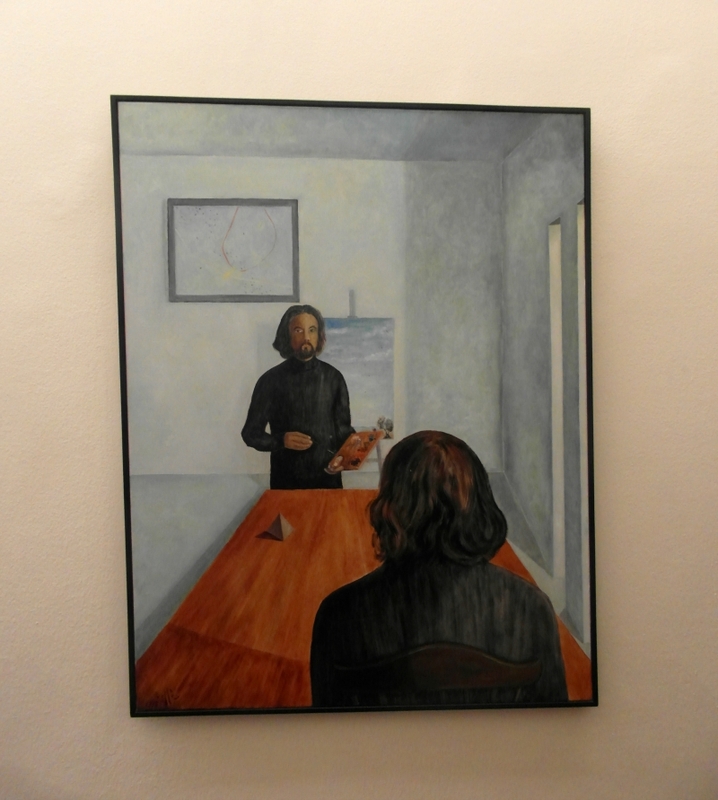 The sheer amount of art shows his prolific creativity, with pieces ranging in size and medium. 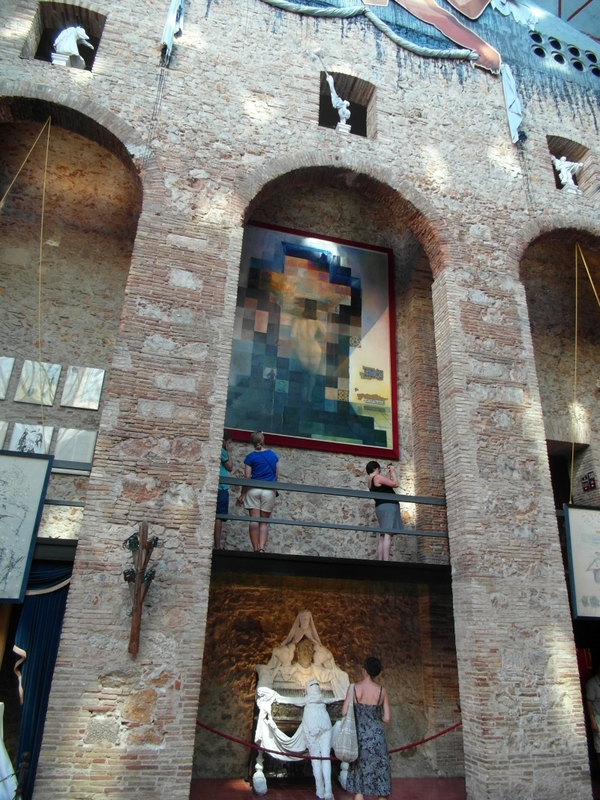 The museum also holds work from other artists, who Dali invited to share some of their work. I'd make a point to go and see it if you find yourself in Spain or France. There's also a corresponding jewellery museum next door, which I show in my video and is absolutely stunning. I will note that it was very busy when we went in the evening, so perhaps plan your visit a little earlier in the day.